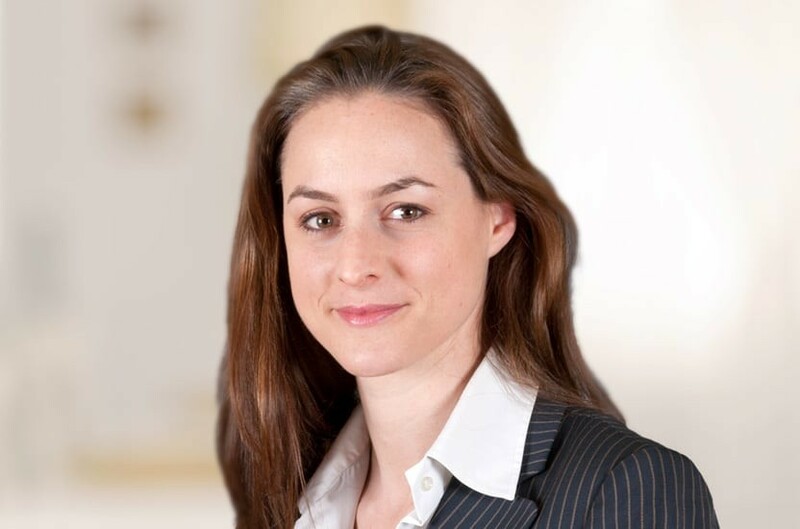 Marisa is experienced in a broad range of commercial property work including acquisitions and disposals, refinancing, drafting and negotiating leases and conditional leasing agreements for prelets. She acts for institutional landlords and tenants and commercial investors and is part of a specialist team which deals with complex developments and corporate acquisitions and disposals. Marisa also deals with sales and acquisitions of residential property for high net worth clients, charities and landed estates. Qualified 2003, joined Payne Hicks Beach 2006, promoted to associate June 2016. © 2019 Payne Hicks Beach.